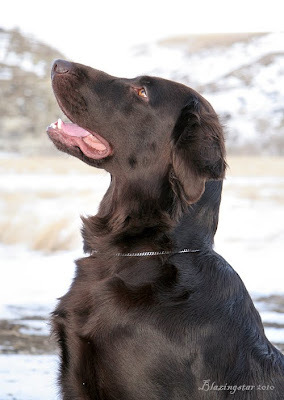 Teva's hip results came back as OFA Excellent. We now have two "excellents" and a "good" from Huxley and Lupine's litter. Teva is such a beautiful dog.